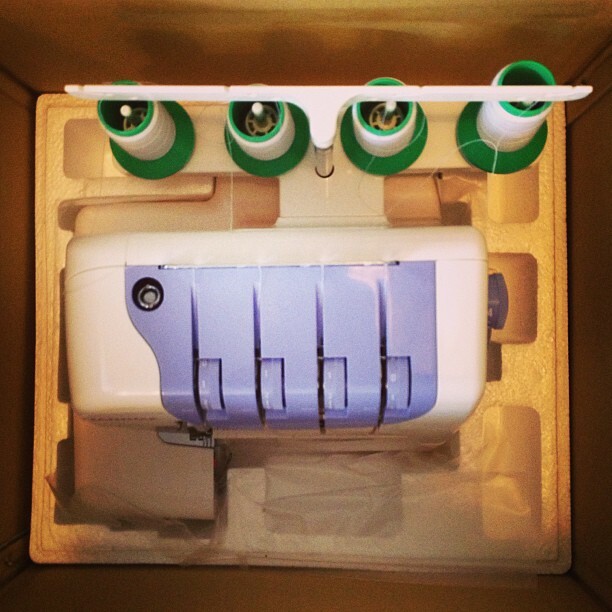 The Blog of the Journey. 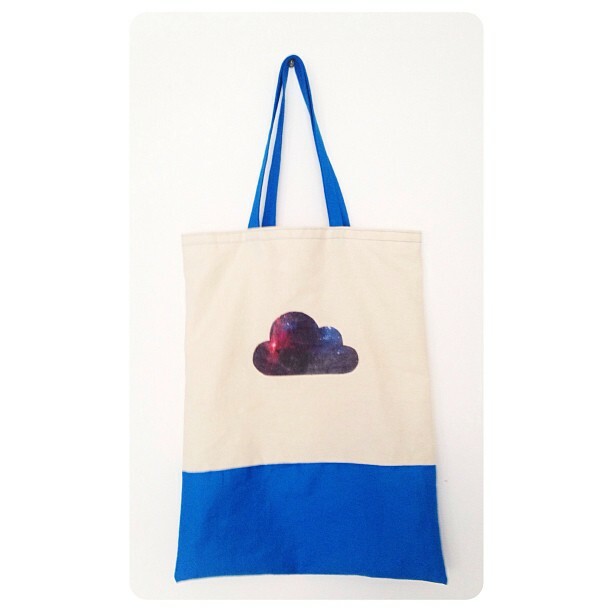 Handmade sewn and knitted clouds and cloud-like goods made in Bondi, Australia. New design in the works! Neon binding with either hand-painted neon lace, or deer! $40 each. More cushions to come, shortly! It was so much fun to make these, as the designs have been floating around my head for ages! 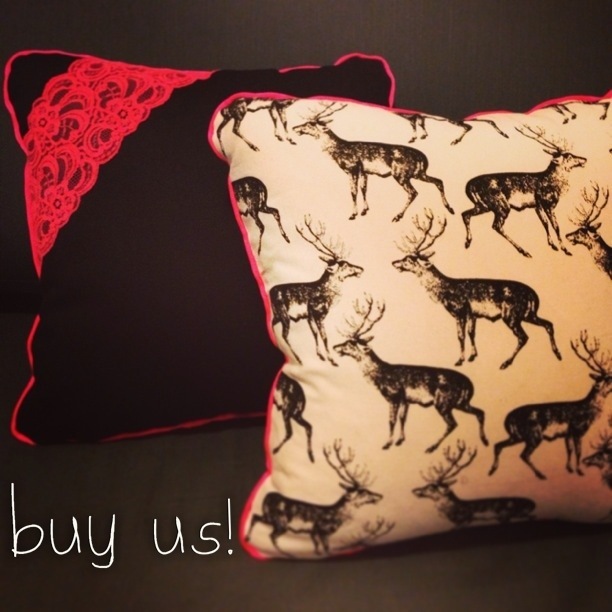 This entry was posted in Etsy, Photos and tagged cushion, deer, fluoro, handmade, lace, neon, pillow, sewing on June 3, 2013 by thecumulusfactory. World maps heading to Spoonflower HQ! This morning I whipped up a print of the world map in 3 colours. I’ve always been inspired and excited by maps, and it wasn’t until this morning that I worked out a way to get maps into my cushions. I can’t wait to see how the fabric turns out! This entry was posted in Spoonflower and tagged brown, coral, cushion, design, fabric, map, sewing, spoonflower, teal on April 12, 2013 by thecumulusfactory. 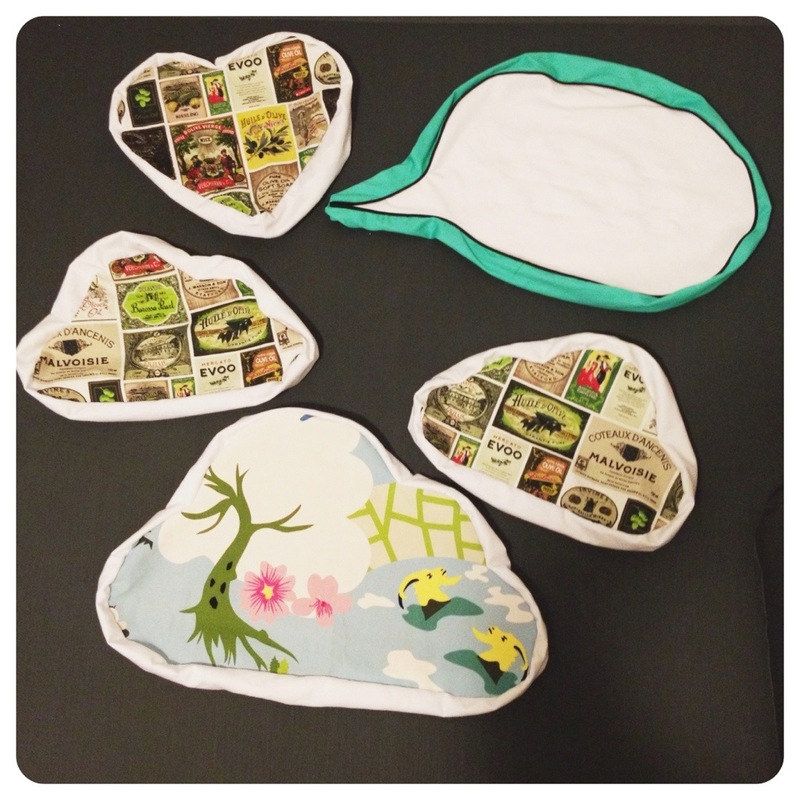 My gorgeous friend Hege finally received her Olive Oil Cloud Cushion in the mail – we decided to send it via a 3-4 month ocean voyage… Oh the places it’s been! And now it’s safe and sound in Norge. Enjoy it Hege! ☁ I am pretty active on Instagram – nearly 450 followers now! ☁ Facebook page has a little under 100 followers, most are people I already know. They’re my best customers til now! I just wasn’t conviced this was enough, so I’m trying out paid Etsy Search Ads. Maximum of $7 per week – I’ll trial it for a couple of weeks and see what happens there. I’ve also been making fancy spreadsheets to track all my spendings and profits – I’m yet to break even but I’m working towards that fast! This entry was posted in Etsy and tagged ads, advertising, cushion, data, etsy, instagram, marketing, paid, sewing, spreadsheet on April 6, 2013 by thecumulusfactory. As you can see, my goals stated in the previous post are going pretty swell! 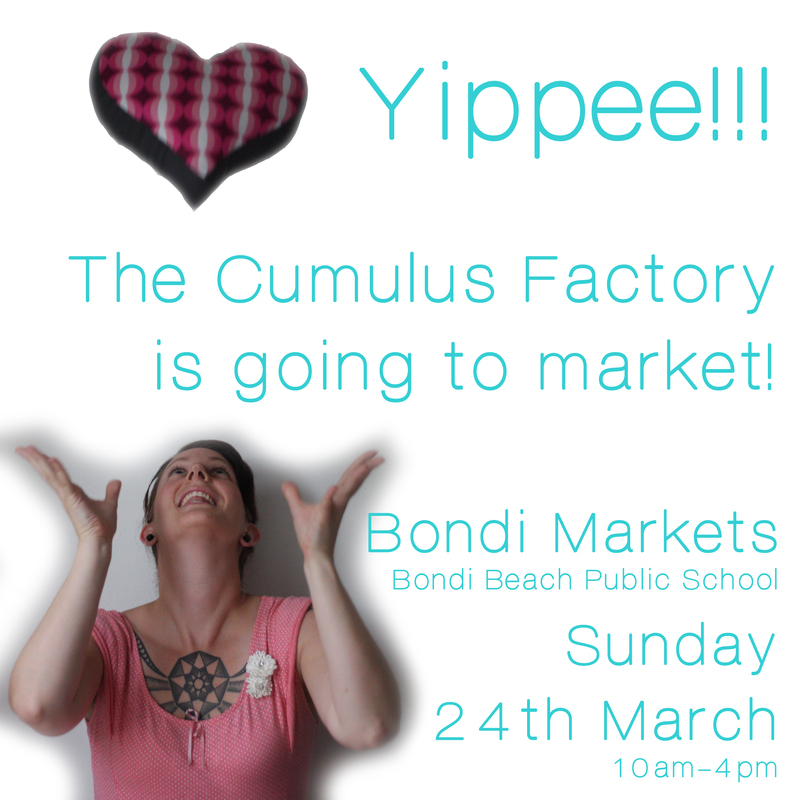 I’ll hold my first Cumulus Factory market stall at the Bondi Markets on Sunday, 24th March. I’m pretty excited to see what happens! Last time I held a market stall, it was 1994-ish. My best friend Kira and I sold quilled cards (excellent quilling example here … N.B. ours wasn’t quite this awesome). We made a profit around $8 each to my memory. That was because Kira’s mum footed the bill for the stall. Thanks Kim! If you have ANY tips whatsover for holding markets, please let me know! This entry was posted in Uncategorized and tagged bag, bondi, craft, cushion, handmade, market, sewing, sydney on March 20, 2013 by thecumulusfactory. I’m a speech pathologist by day. We were taught to make SMART goals for our clients. It’s not a ground breaking concept, but it does help me focus. This weekend’s quota of 5 cushions. They still need to be stuffed. How do you stay accountable to yourself? What goals are you currently working towards for your small business? This entry was posted in Uncategorized and tagged business, etsy, Goal, handmade, market, sewing, small business on March 4, 2013 by thecumulusfactory. 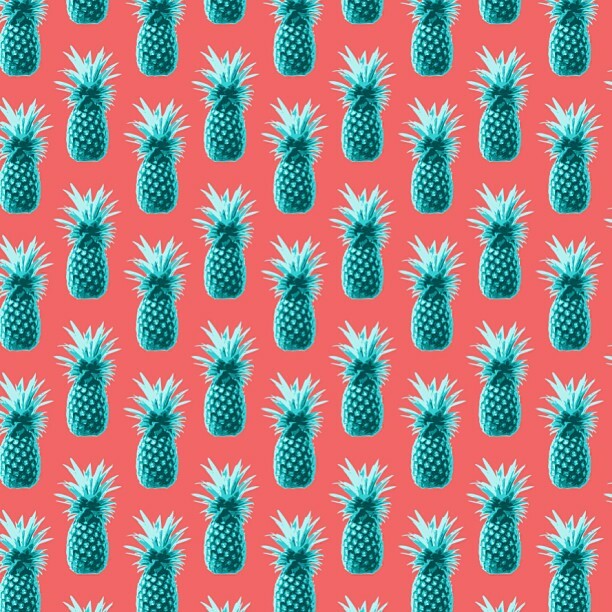 More pineapples, a new toy and a starry bag! 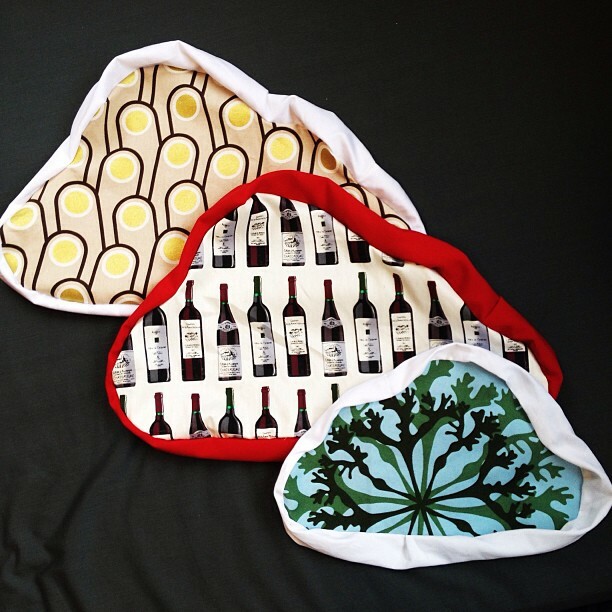 I’ve been a bit quiet on the blogging front but I’ve been VERY busy making things! 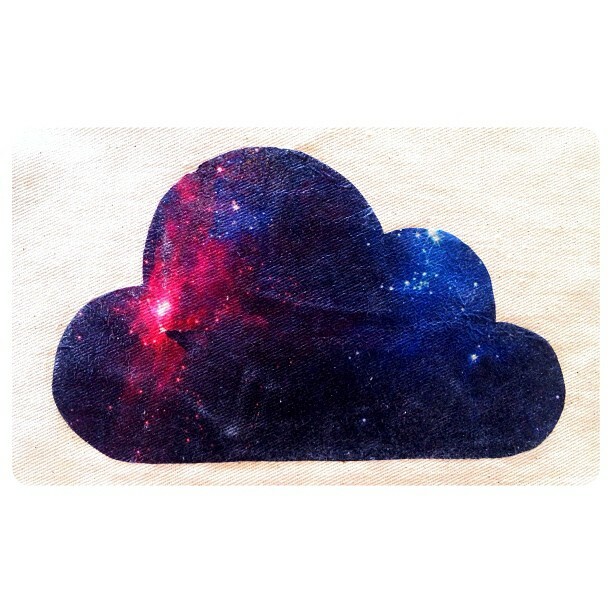 This entry was posted in Uncategorized and tagged australia, cloud, colourlovers, coral, cushion, custom, etsy, handmade, instagram, pattern, pineapple, sewing, sydney, teal on February 25, 2013 by thecumulusfactory.